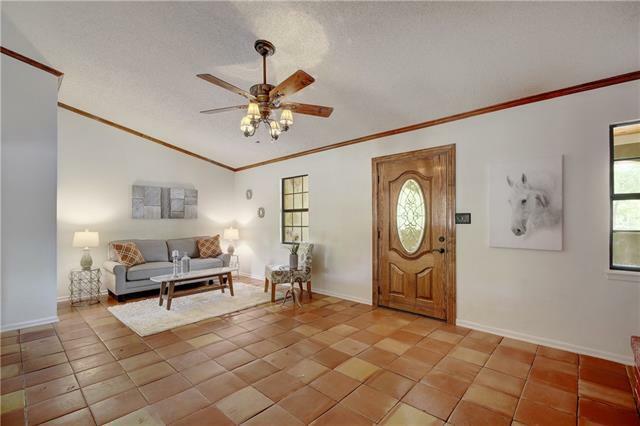 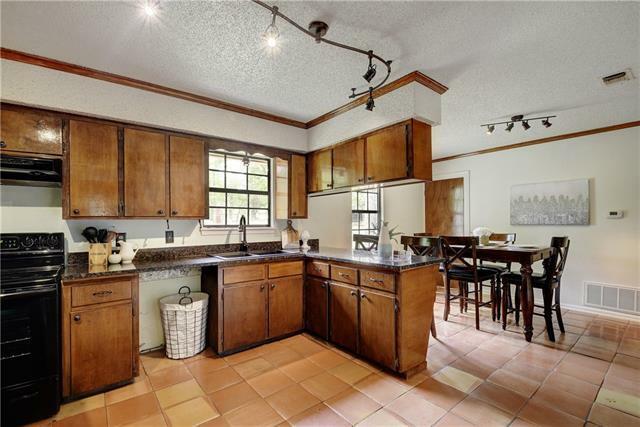 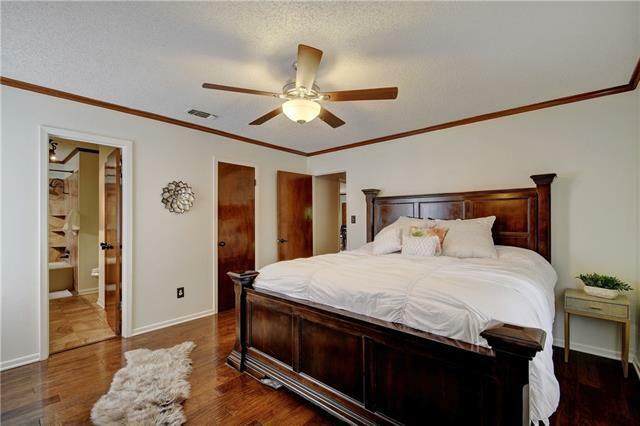 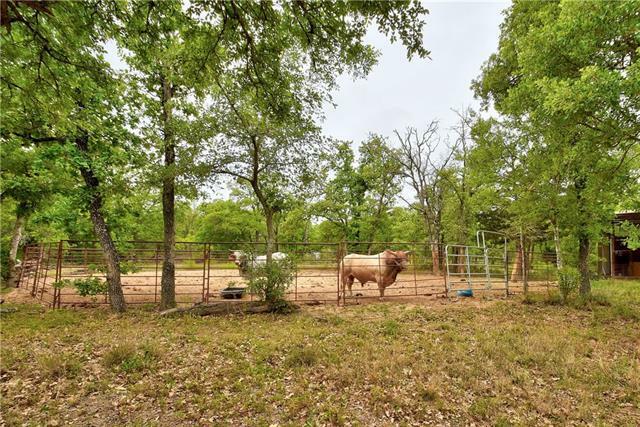 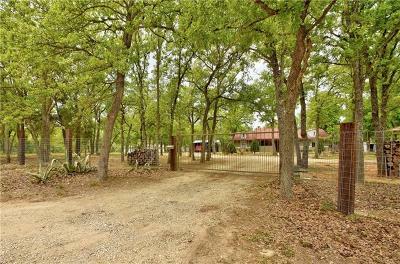 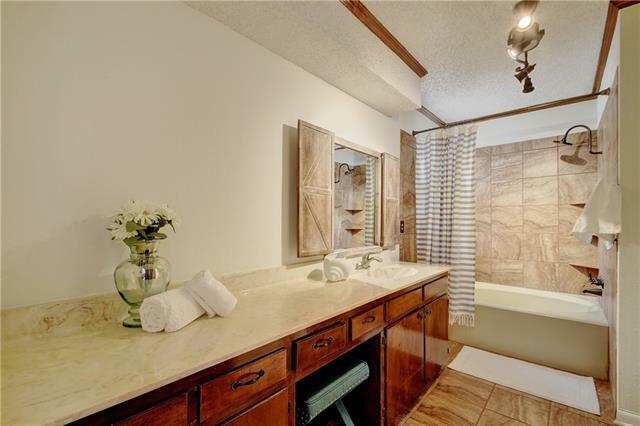 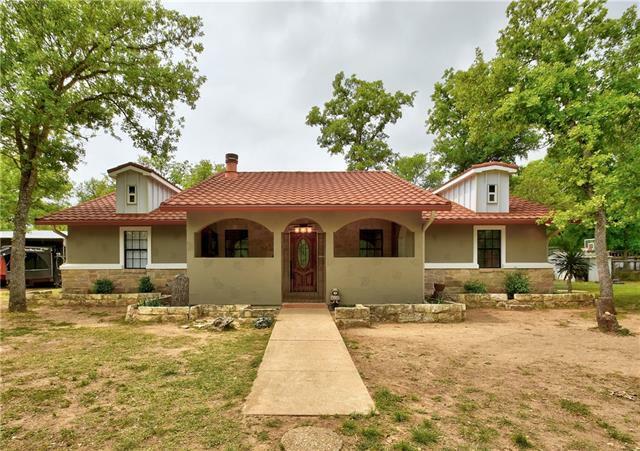 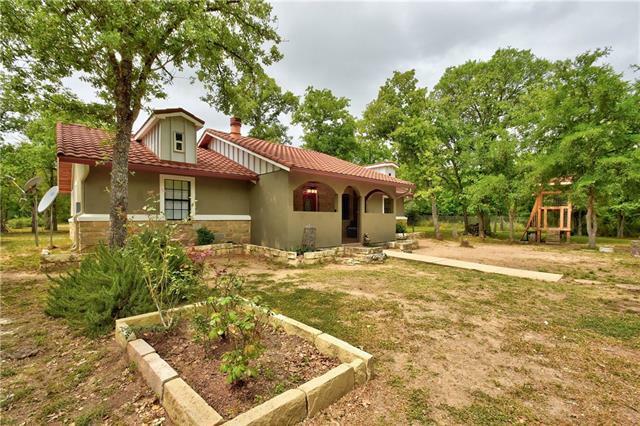 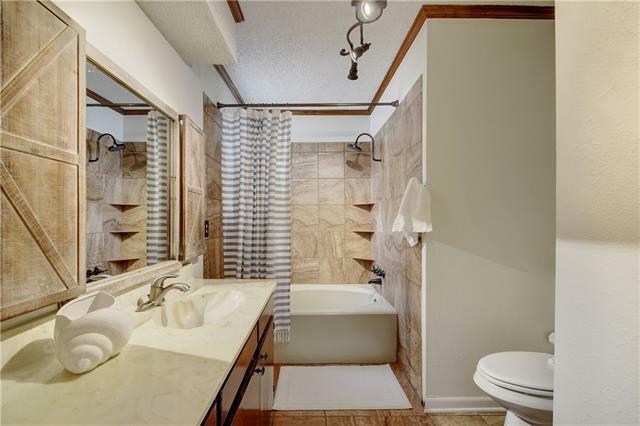 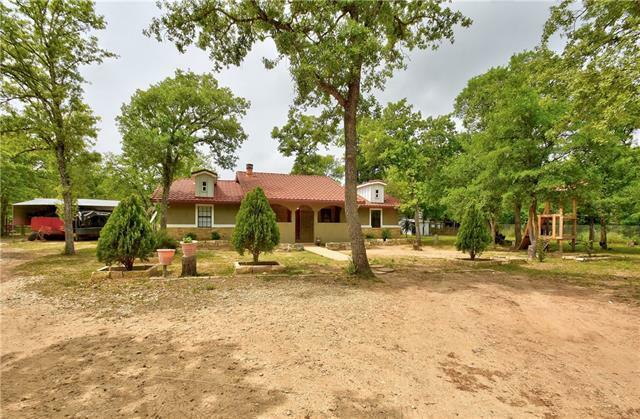 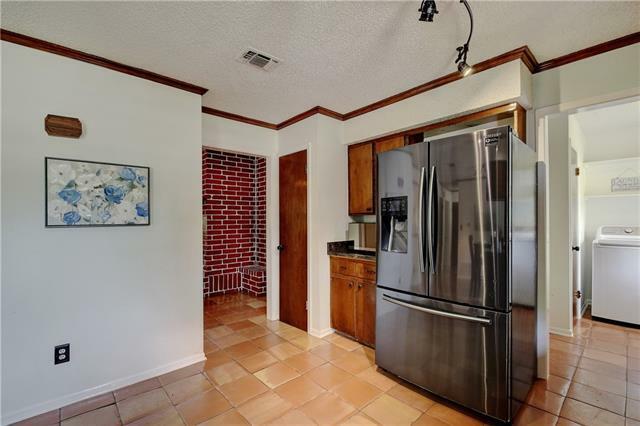 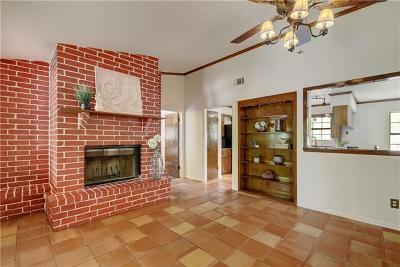 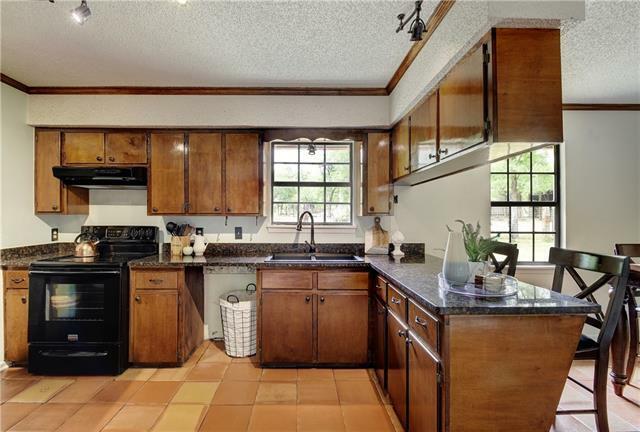 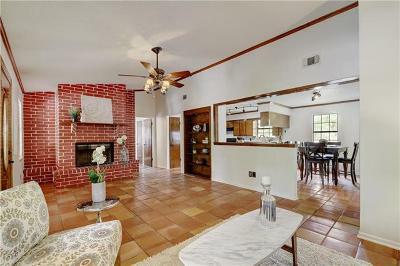 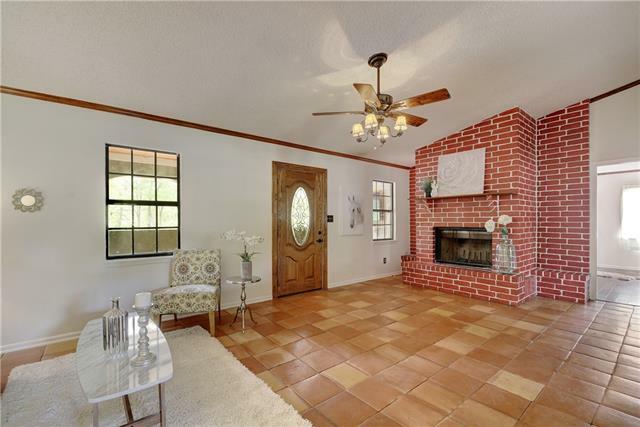 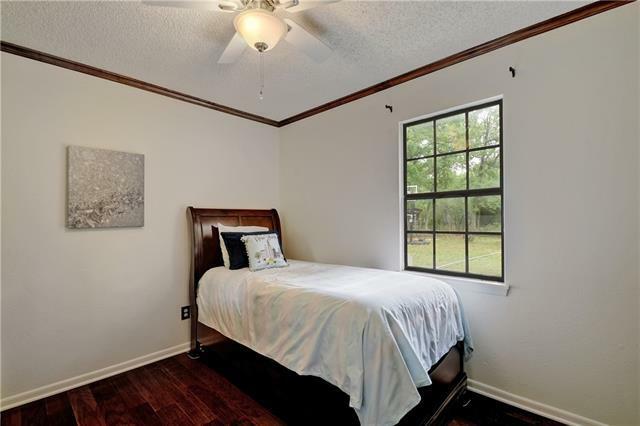 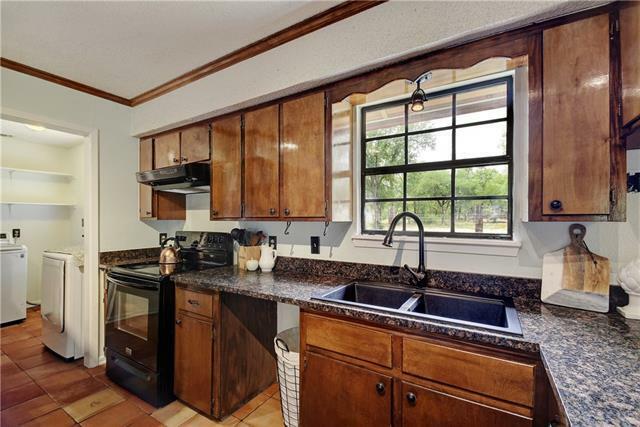 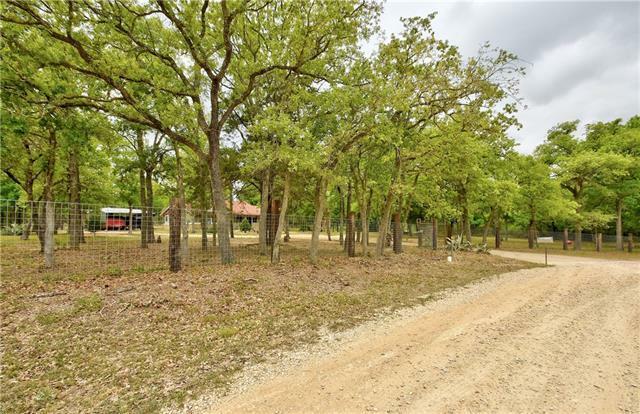 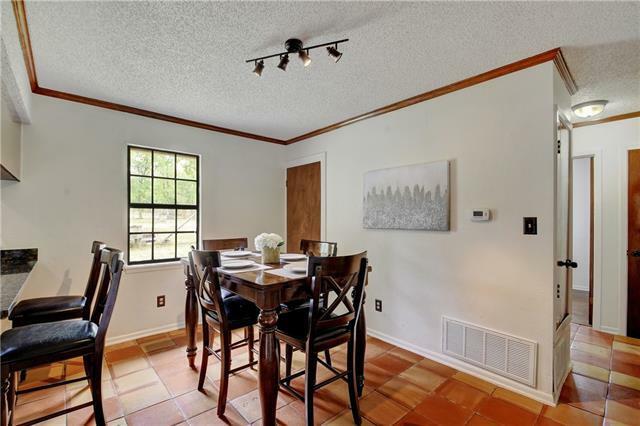 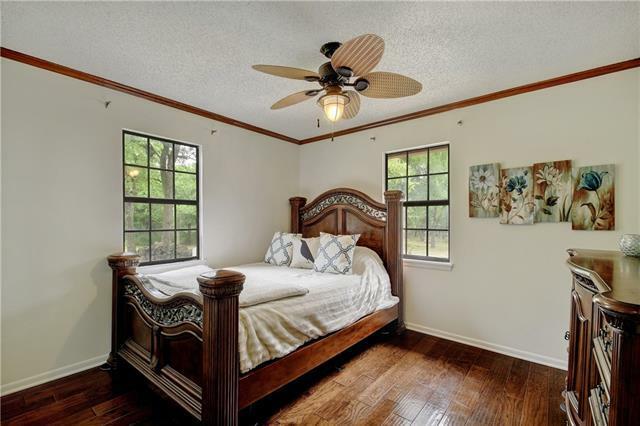 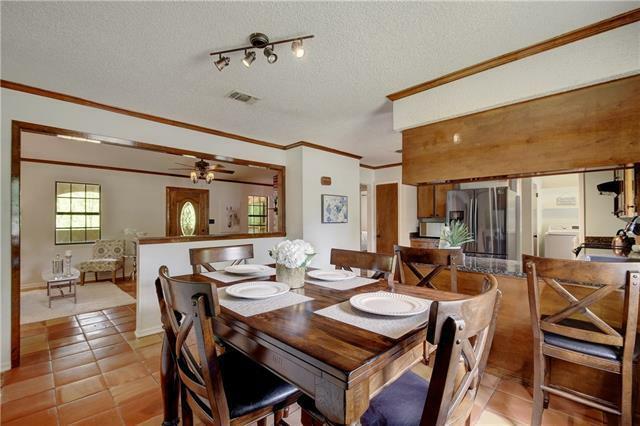 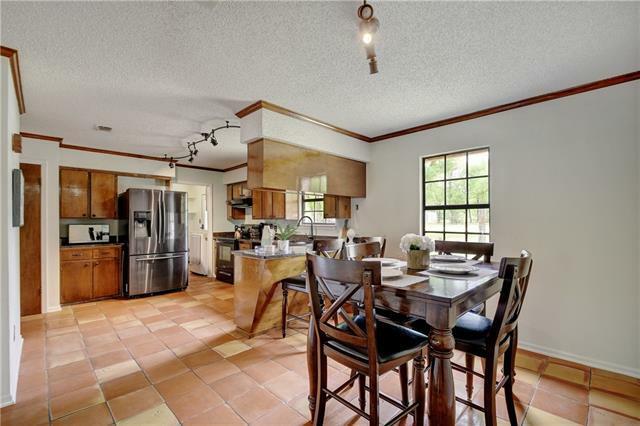 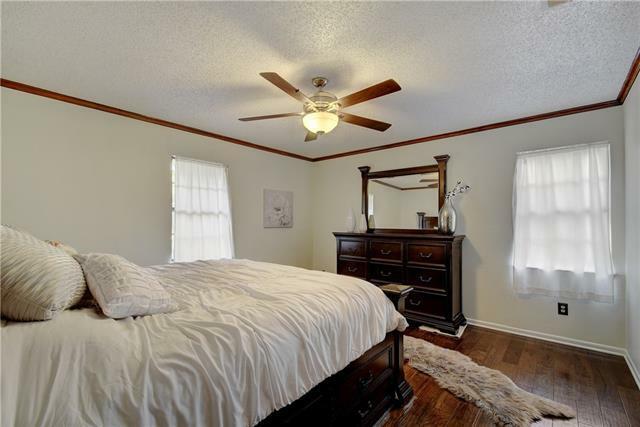 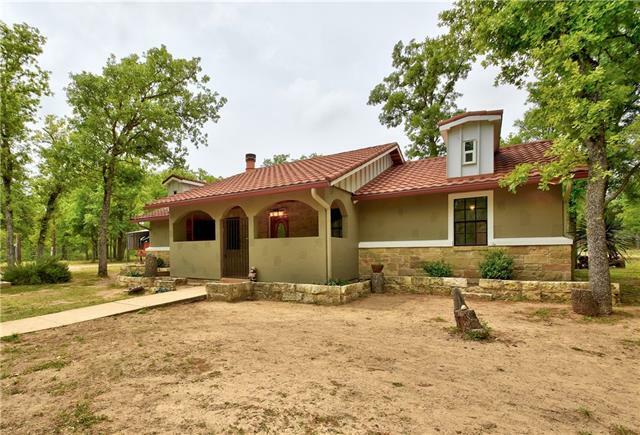 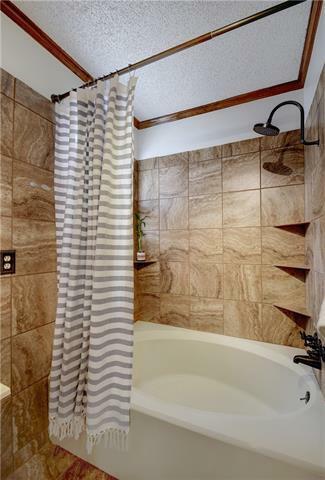 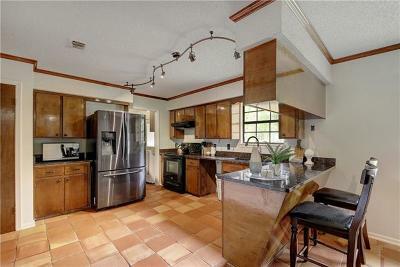 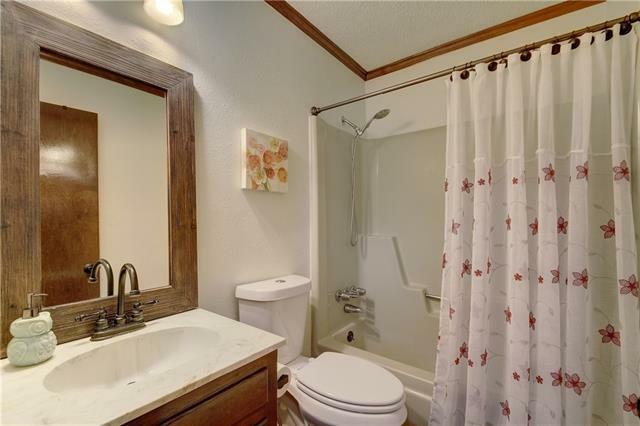 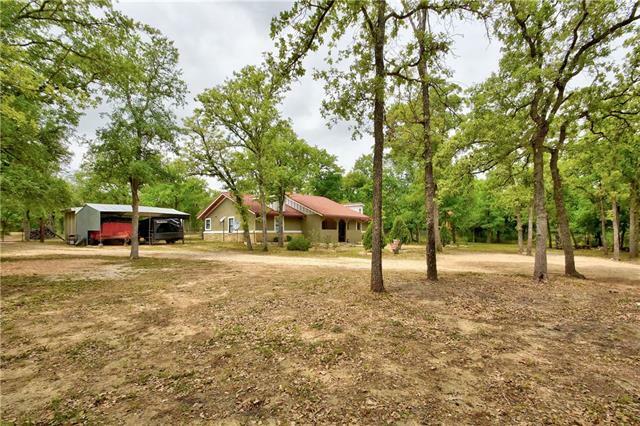 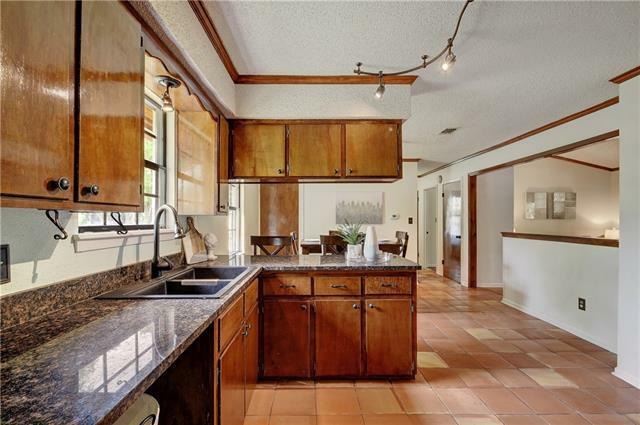 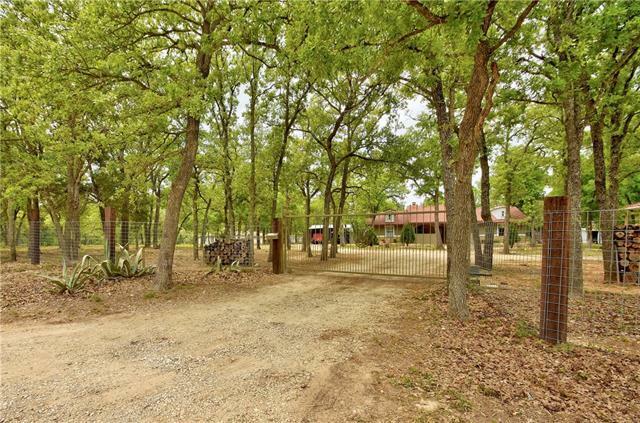 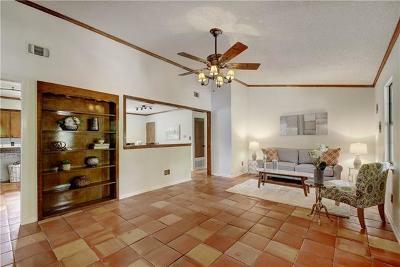 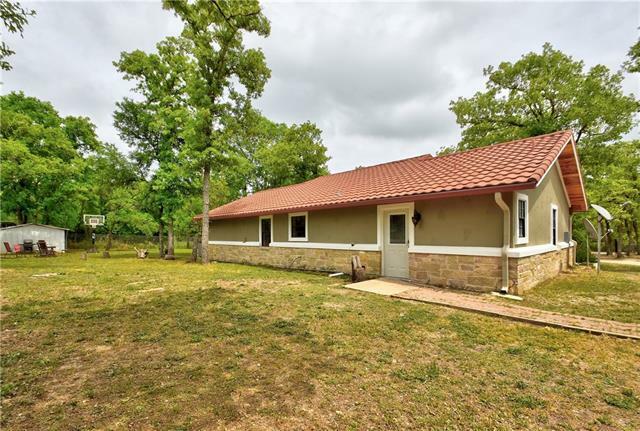 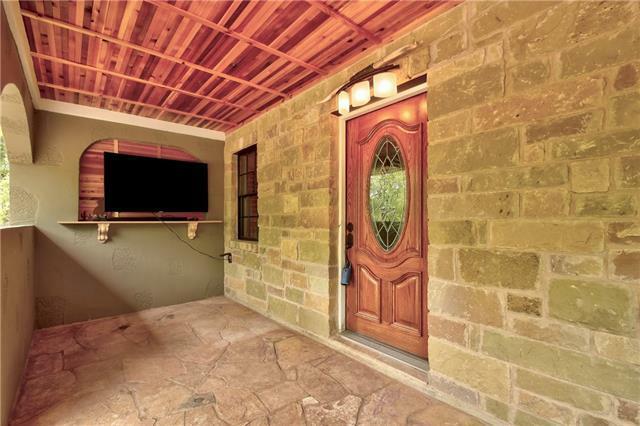 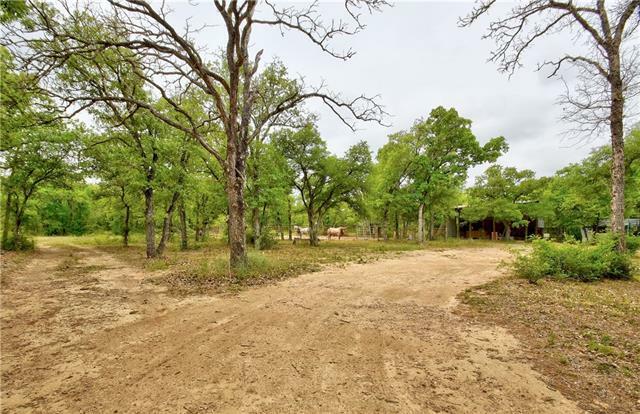 Looking for unrestricted acreage convenient to Austin & a newly remodeled house w/ distinctive charm? 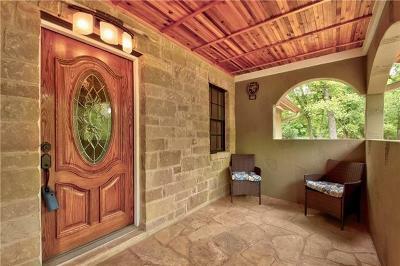 Welcome home to 371 Oak Trl. 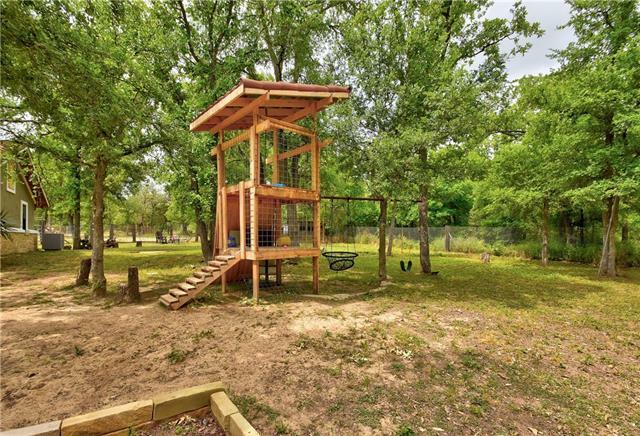 - a relaxing getaway from the city life! Featuring a cozy floorplan w/ no wasted space, floor-to-ceiling fireplace & updates galore. 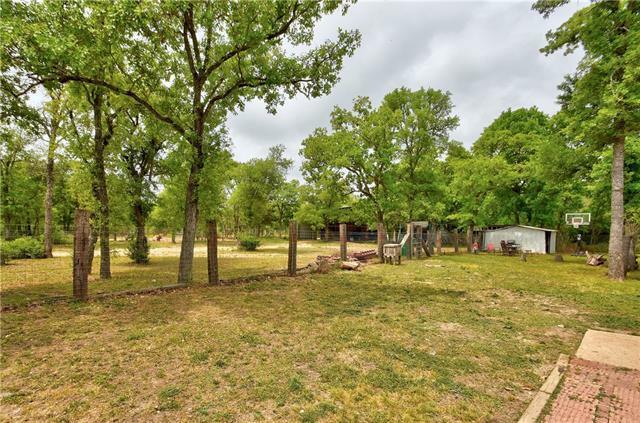 2.25 lush, tranquil acres. 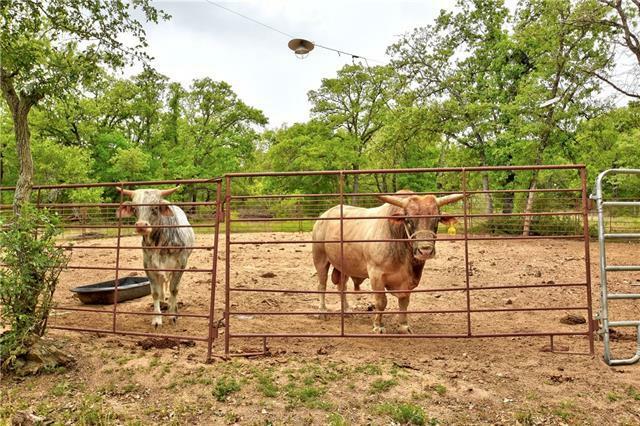 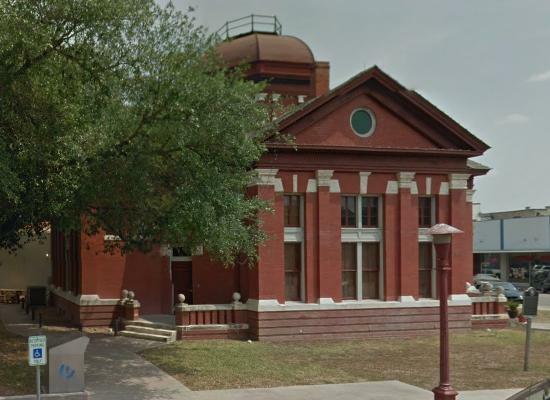 Fenced & cross-fenced, bring the horses! 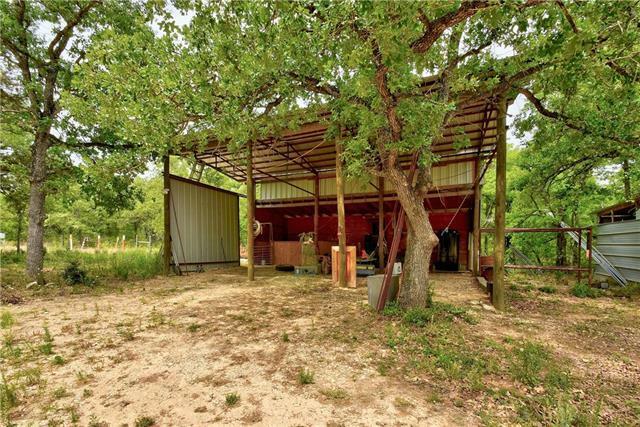 Round pen & open stalls w/ wall space for hanging tack & storing feed. 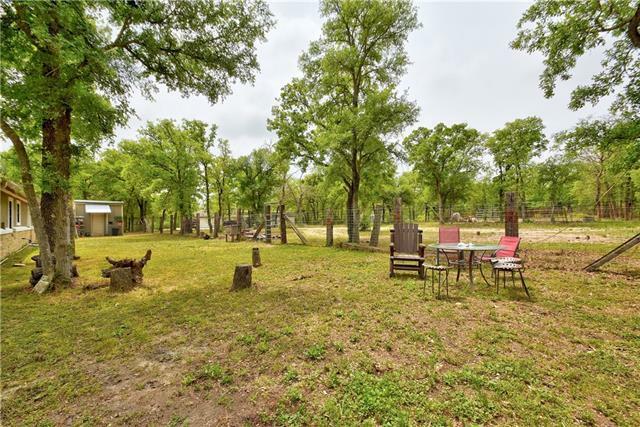 Plenty of space to park the trailer/RV/boat. 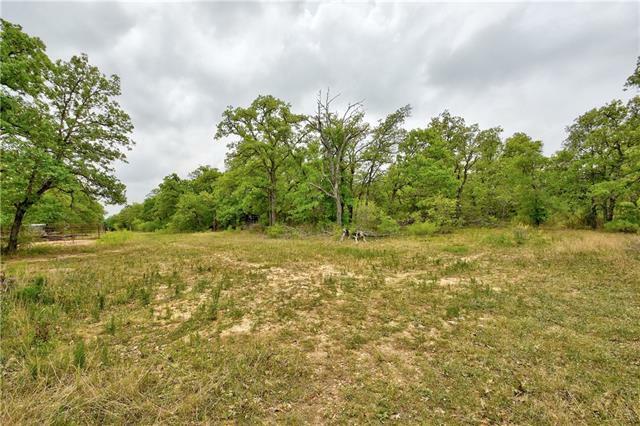 Level, moderately wooded lot ready for you to make your own!